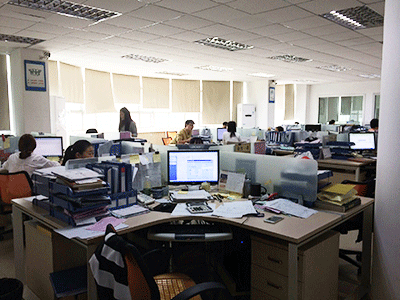 Shareconn Development Co.,Ltd. 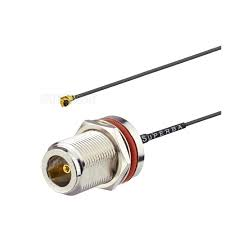 was established in 2003, mainly producing and selling AV electronic products,automotive harness,industry harness,medical cable,sensor cable,RF Antenna,RF connector and custom made connector&cable etc. 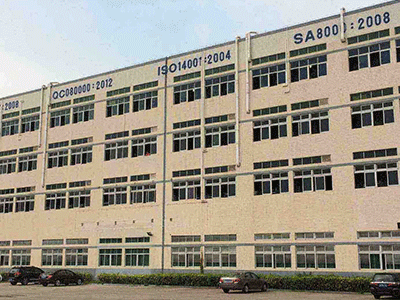 Shareconn Development Co.,Ltd has successfully achieved the certificates of ISO9001:2000, UL, CE, FCC. VED,KEMA,UCIEE,KTL,GOST. All our products are completely compliant with RoHS standard. 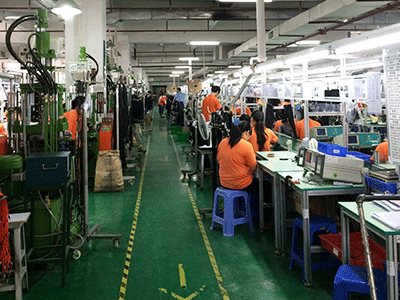 Besides, we are equipped with modern production lines, dominating the unique advantages in OEM/ODM area. 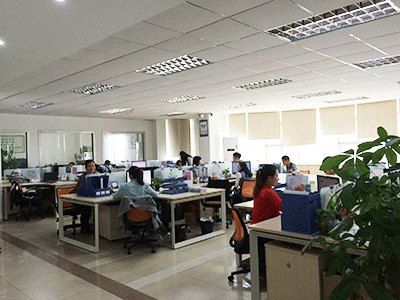 We has some high-talented professionals with abundant experience in RF Antenna.computer peripheral and structured cabling industries. 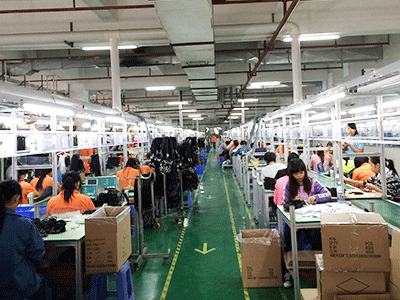 Now all our products have been well sold to America, Europe, Oceania and some Asian countries. Furthermore, we have been praised and recognized by the experts of China Information Industry Ministry and large-sized state organ enterprises. Shareconn Development Co.,Ltd is preferred as the reliable business partner of many domestic and alien customers by adhering to the management motto of [Superexcellent product.Perfect service".